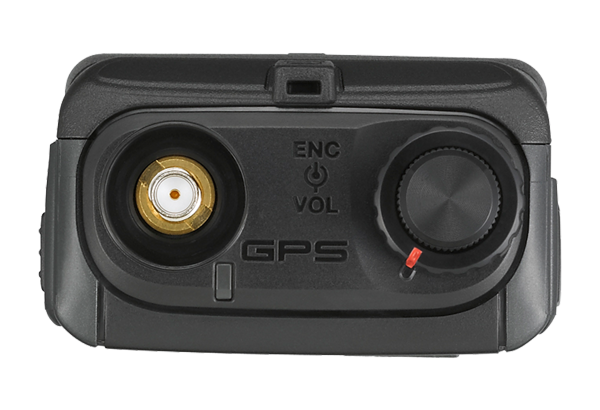 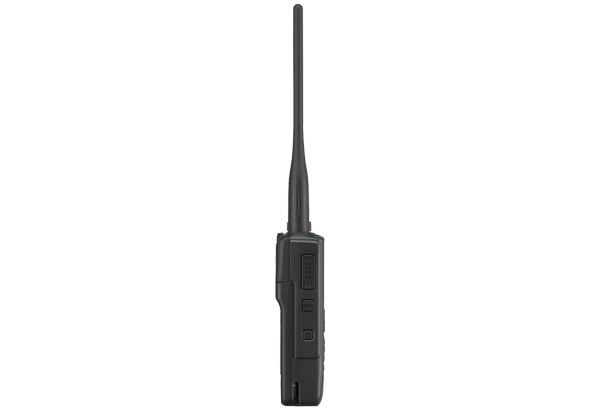 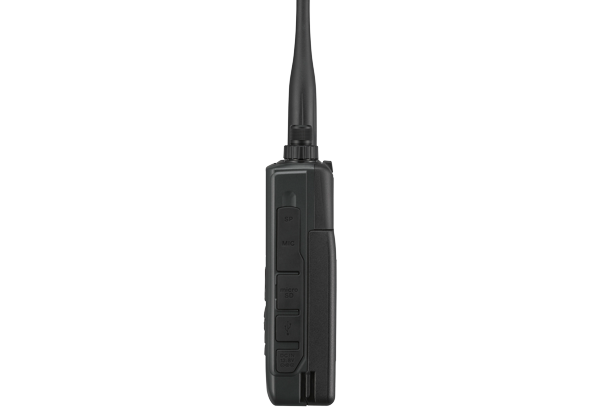 Compatible with the APRS communication protocol, which allows real-time two-way data transmission by using packet communications. 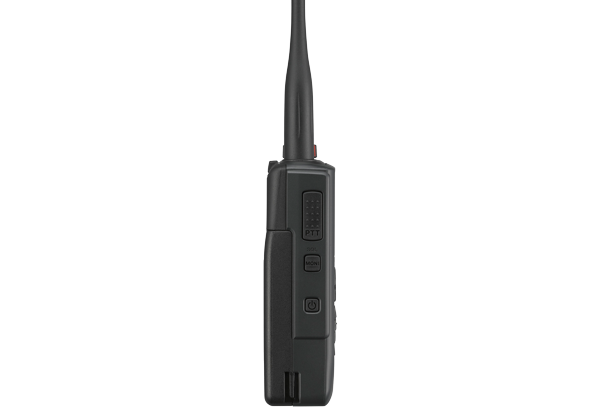 This stand-alone device provides enjoyment of communications that make use of a variety of features, including sharing of local and GPS positional information and message exchange. 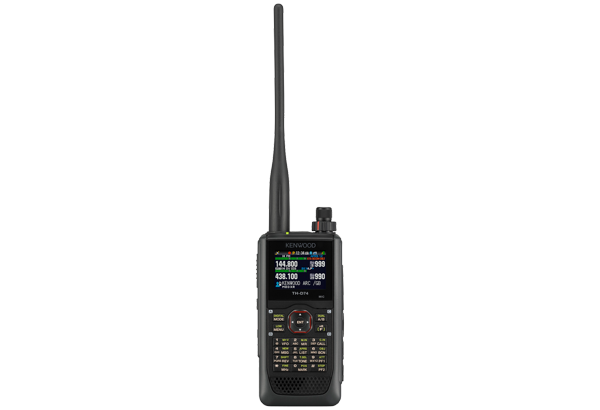 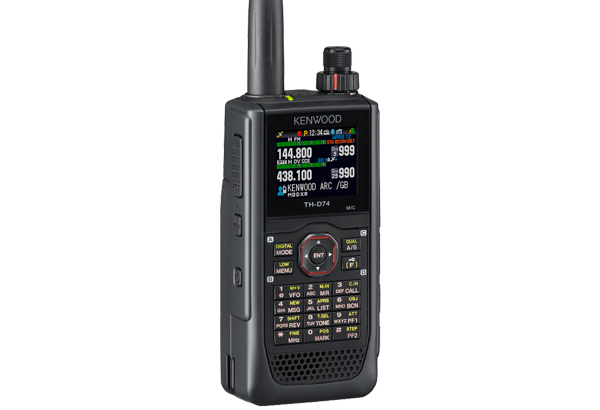 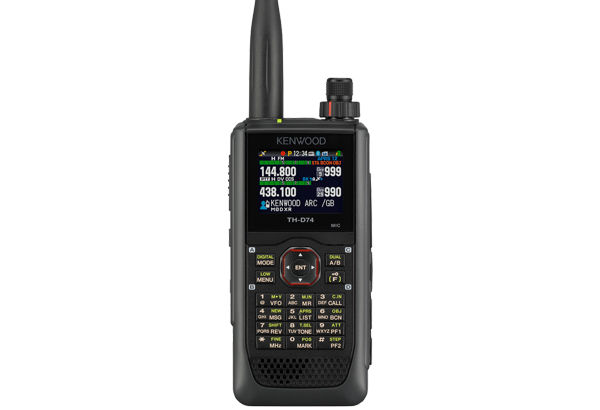 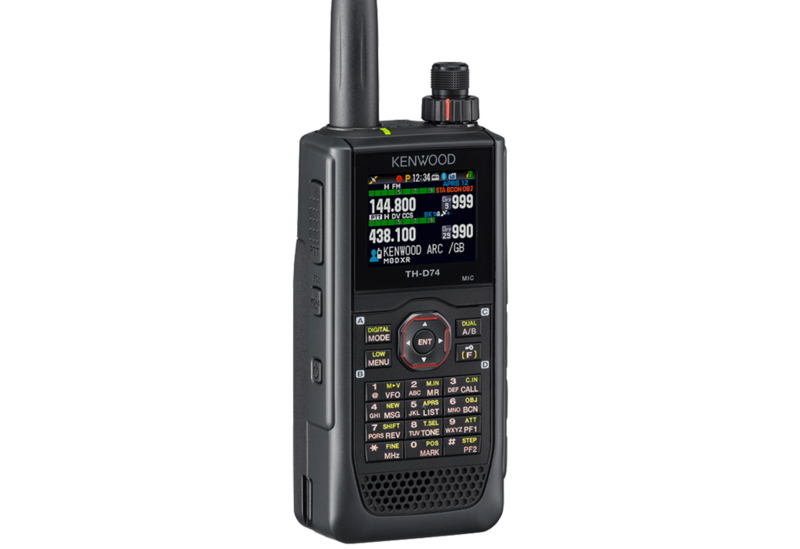 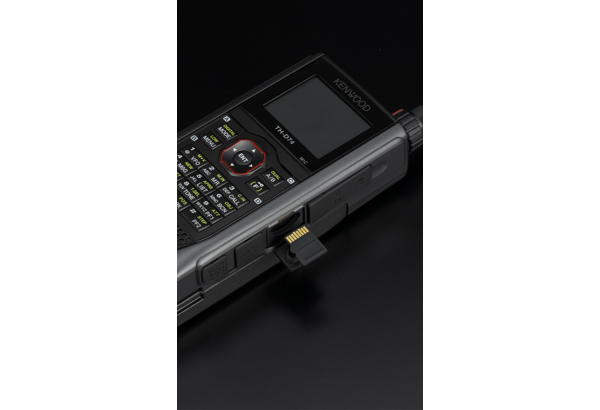 Compatible with D-STAR, the amateur radio communications network that has both voice and data modes. 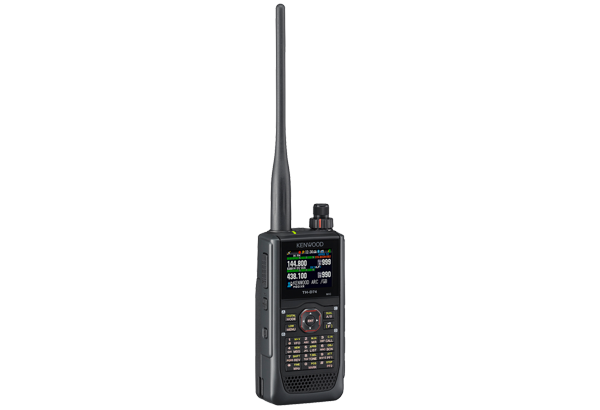 Both local and international communications are possible through diverse operations including simplex communications, single repeater relay communications and inter-repeater gateway communications.